Our unique process, GNOSIS PRAXIS, delivers a unique view of the financial and technological landscape for our clients. If our Web site looks a bit different, it’s because we offer a different technology philosophy. Our approach puts the client in the center of the experience. 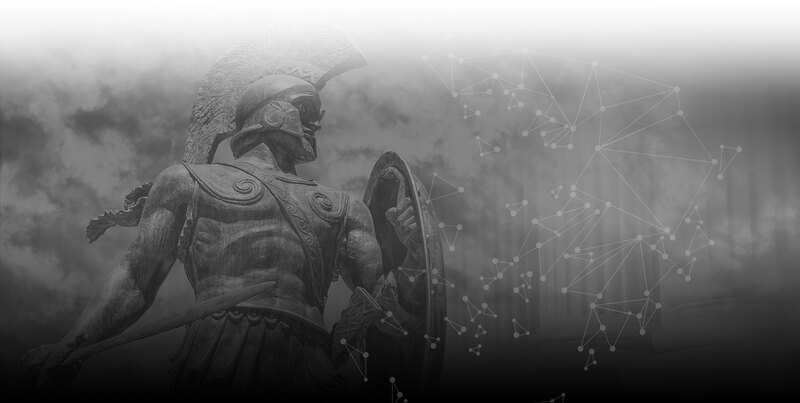 Our in-house expertise and systematic approach; GNOSIS PRAXIS delivers a unique view of the financial and technological landscape for our clients. 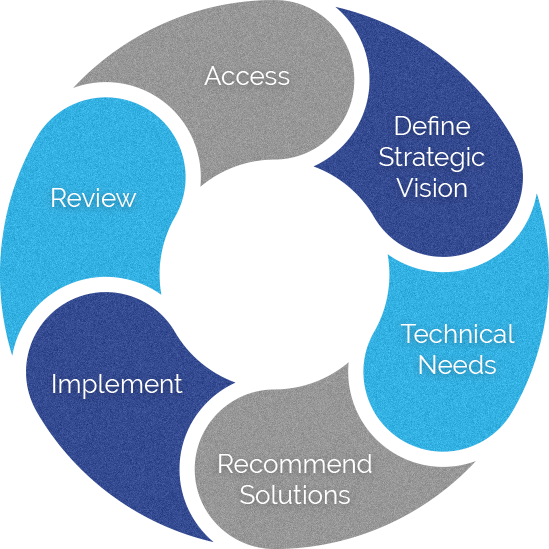 It provides a concise road map using a tactical approach to form a Strategic vision. Gnosis Praxis from the Greek language means “Knowledge Process”. Gnosis Praxis is the power to optimize your network at the fulcrum where minimum budget is placed against maximum performance. BEK Networks' technology solutions and vendor relationships have greatly improved F&M Bank's telecommunications infrastructure. Our Solutions Architect, Jackie Ramieri brings a commitment to service that makes a difference every day in our ability to deliver financial services to our clients. Jackie's professionalism, friendship and support of our technology needs sets her apart from other vendors we work with. BEK Networks is a valued partner in F&M Bank's continuing mission to provide service and value to our clients and shareholders We look forward to continuing to partner with BEK Networks, and Jackie Ramieri for our future needs. Jackie Rameri and the team at BEK have been an invaluable resource to our team at Trio. During a recent acquisition of facilities in Ohio, BEK handled the transition of phone and data services in a seamless and turn key manner that allowed our Trio team to complete the transaction without anything falling through the cracks. We are incredibly happy with this strategic partnership. BEK Networks and lead technologist Daniel Beckworth did an excellent job at using their ‘customer first’ process to build a technology roadmap for Jefferson State. They delivered a strategic direction for our core network, telephony footprint, security platform and assisted in finding budget in our existing Carrier billing to pay for the projects. After developing the strategy, they maintained their position as a client advocate to bring the project to completion and ensure all billing and services were in place and accurate. BEK Networks is a truly a client focused company.